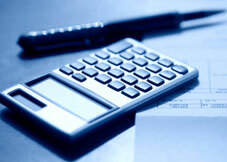 A patent should be an asset that contributes to your bottom line. At Hansen IP Law, we can work with you to identify which patents are worth seeking and help you obtain patents worth having. We know what happens when a patent ends up in court, and we bring that experience to bear in preparing your applications and helping you grow your portfolio. Our patent practice runs the gamut from preparing and prosecuting domestic and international patent applications, to performing patentability studies, right to use and freedom to operate studies, reexaminations, portfolio management, competitive patent analyses, reissues and to providing opinions on infringement and invalidity issues. In today’s business environment, standing out is critical. Building a strong, distinct identity is key to distinguishing yourself from the competition. 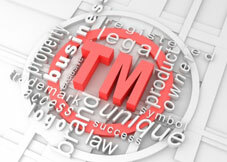 Trademarks provide one of the most significant tools for building and maintaining that identity. At Hansen IP Law, we can help you with mark selection and the preparation and prosecution of trademark applications. 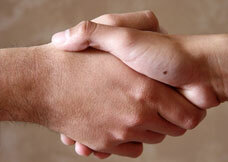 We can also assist you with trademark clearance and enforcement. 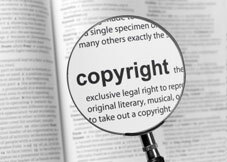 Copyright law provides a mechanism for protecting artistic and expressive creations, such as books, movies, television shows, and music. Copyrights are created when an expressive work is fixed in a tangible form. However, registering copyrights is necessary in order to enforce them in court and provides remedies that would not otherwise be available. Hansen IP Law assists clients in the registration and enforcement of copyrights. Effective licenses and other IP agreements, such as nondisclosure agreements, require an understanding of the law, your business, and your objectives. Hansen IP Law works closely with its clients to ensure that their IP agreements are reflective of the business realities and contingencies that they face. We also know what happens when agreements end up in court and can help position you for success should litigation arise. IP is frequently bought and sold and is often a key asset in mergers and acquisitions of other companies. Evaluating the strength and weaknesses of a target’s IP is a critical part of the acquisition process. To do it well, you need to know what to look for, what questions to ask, and what answers you should be getting. 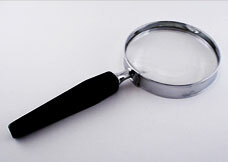 Hansen IP Law assists clients in investigating and evaluating IP. Our experience in both developing and enforcing IP gives us a significant advantage in performing due diligence investigations.